Field tested, failsafe and long life performance in extreme conditions. 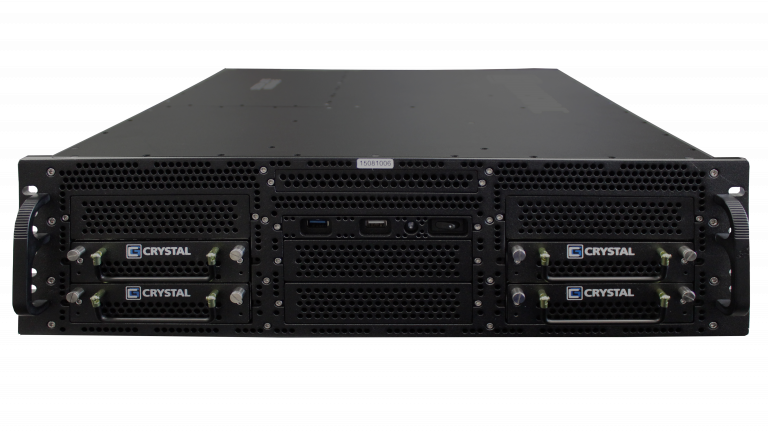 As processing performance continues to improve, Crystal Group is dedicated to minimize the SWaP envelope of the RS378. 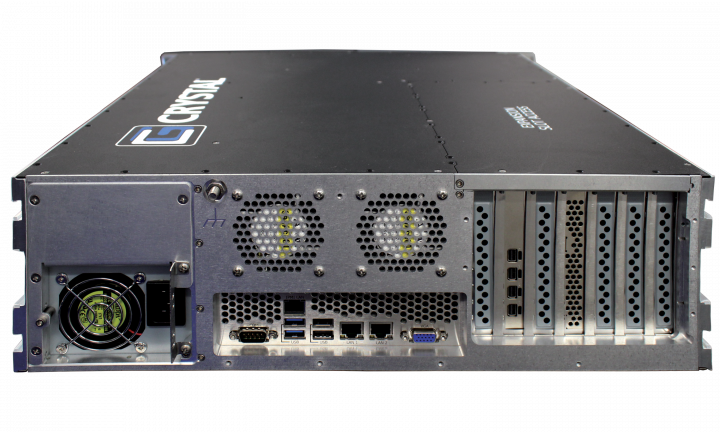 High-end computing performance in a 3U chassis with a depth of 20” (50.8 cm) fits most any rack space. • Light weight aluminum construction – 40-46 lbs.